A strong National Society is the one that is able to deliver country-wide, through a network of volunteer-based units, a relevant service to vulnerable people sustained for as long as needed. To understand their own strengths, weaknesses, and potential within its own context, the National Societies conduct Organizational Capacity Assessment and Certification (OCAC). Organizational Capacity Assessment and Certification (OCAC) enables National Societies to assess their own capacity and performance so as to determine the best approaches for their self- development, and also to acknowledge those National Societies that have reached a high level of proficiency. Every capacity deficit that is discovered represents an opportunity for further development and growth. 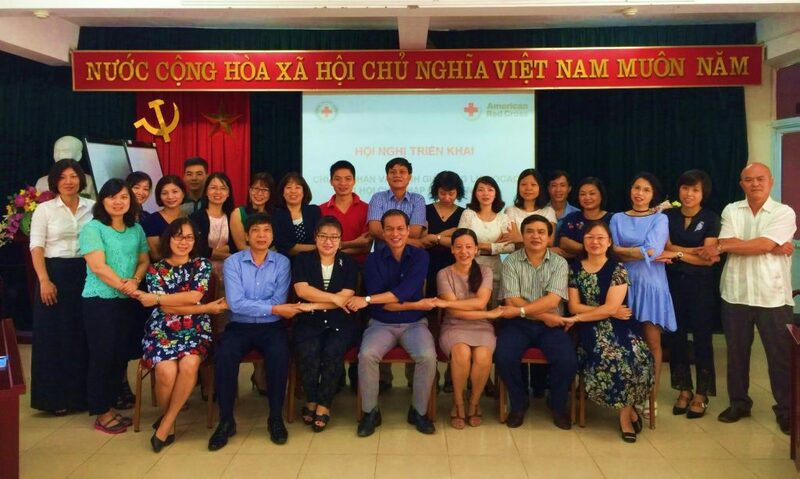 Vietnam Red Cross (VNRC) has carried the Organizational Capacity Assessment and Certification (OCAC) in 2014. Through this second process, VNRC will identify tailor-made organizational development and capacity enhancement approaches and develop their national society development road map 2018-2020 which can contribute the VNRC Strategy 2020 and their future strategies. 2. To develop the road map for the National Society Development 2018-2020 and introduce the BOCA and Resource Mobilization System (RMS). 3. To develop the monitoring and evaluation, and reporting mechanism and its sustainability for the National Society effective work and OCAC follow up.